The goal of this design is to better implement current sanitation facilities that provide outcomes to align with the UNSDG’s, particularly Goal 6. As a design emphasis, we aim to challenge current WASH programmes by answering health and hygiene outcomes with architectural design as a means of a solution. We wish to further investigate the issue of changing behaviour around sanitation and hygiene, understanding maintenance and repair, and the use of water systems. Key to any potential successful solution is developing a design which is culturally appropriate and responsive. 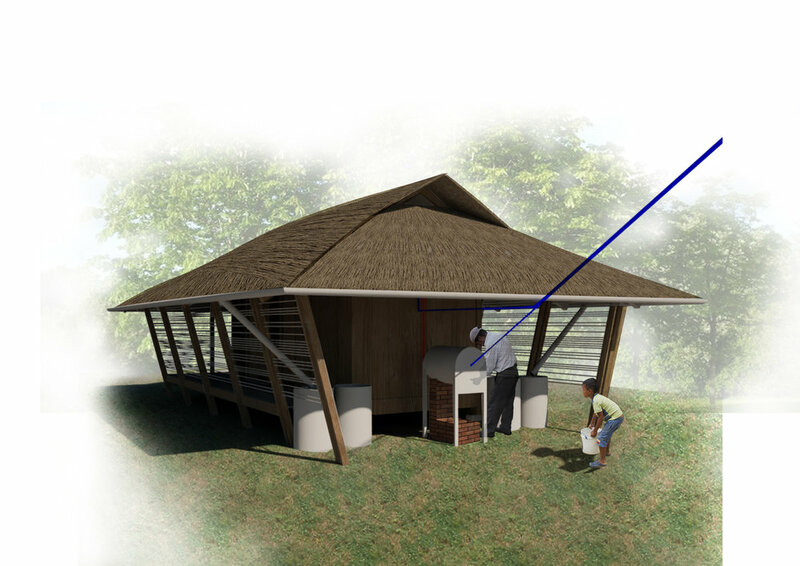 This design was based off research into the traditional architectural typologies of the cordilleras, and will consist of further community engagement and participatory design workshops to ensure the end prototype is reflective of the community to ensure longevity and success of the WASH station.